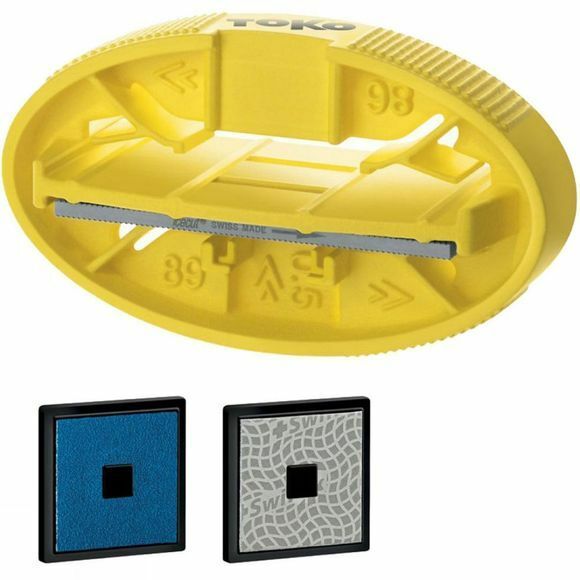 With 3 different files that allows for professional edge preparation, Toko's Ergo Race Kit is the popular edge sharpener amongst professionals. Using abrasive, damaged areas and any kind of hardening on the edges can be removed before starting to sharpen the edges with the file. To finish, the edge is polished with the fine diamond file, making the skis ready for hitting those slopes again.